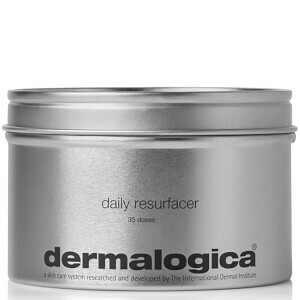 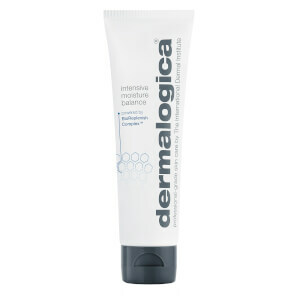 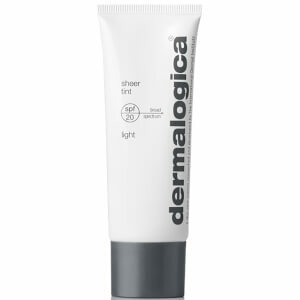 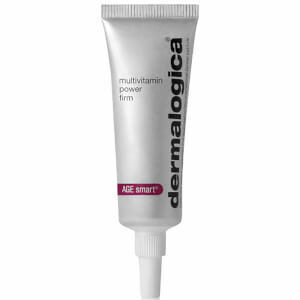 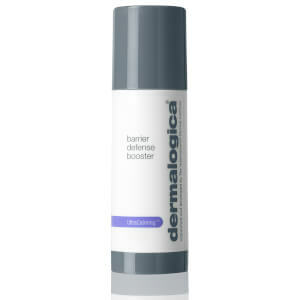 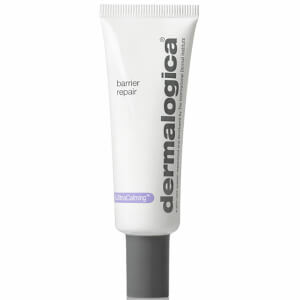 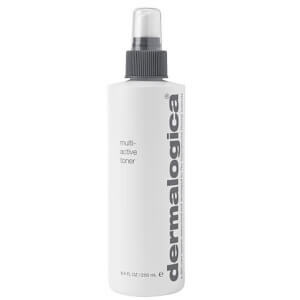 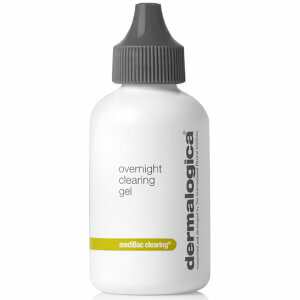 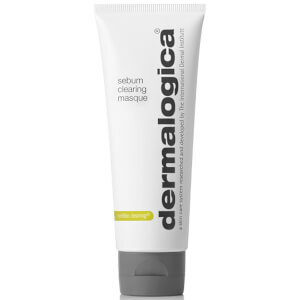 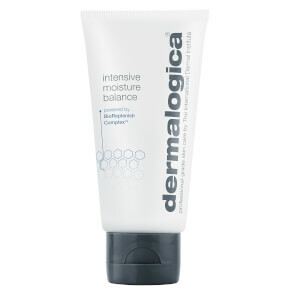 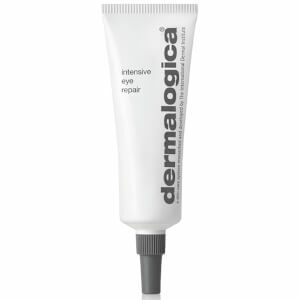 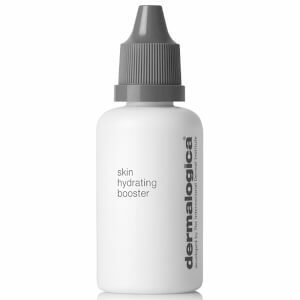 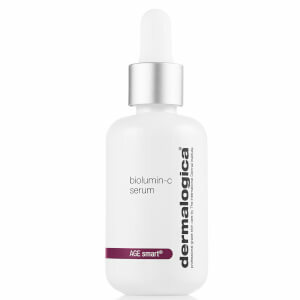 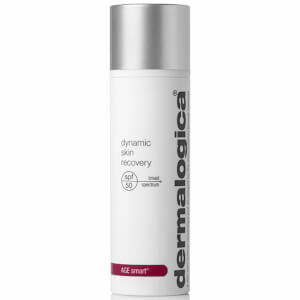 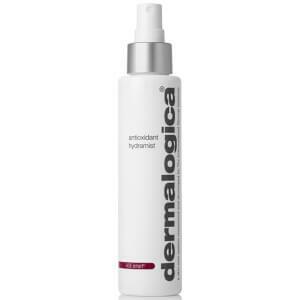 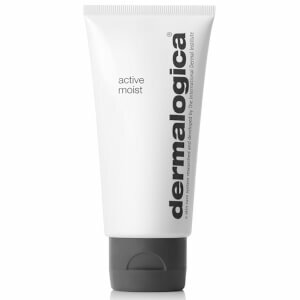 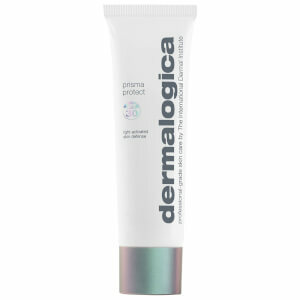 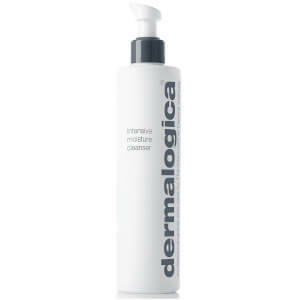 Using formulas rich in proven ingredients, including salicylic acid, benzoyl peroxide, hyaluronic acid and vitamin C, Dermalogica uses an approach to skin care that focuses on a back-to-basics method. 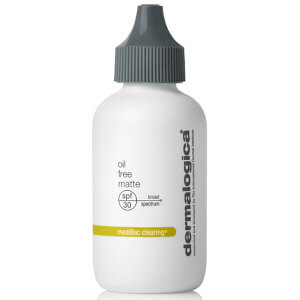 All of their products are free from unnecessary mineral oil, lanolin, S.D. 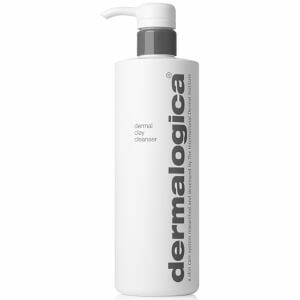 alcohol, artificial colors, and added fragrances for a solution that allows the main ingredients to work without any hindrances. 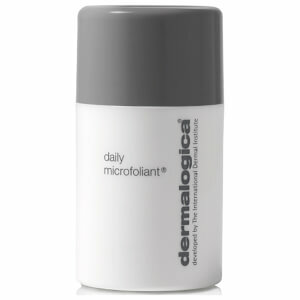 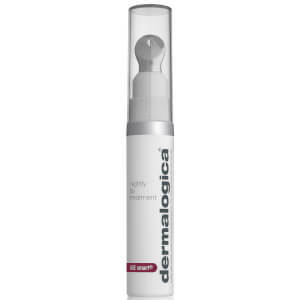 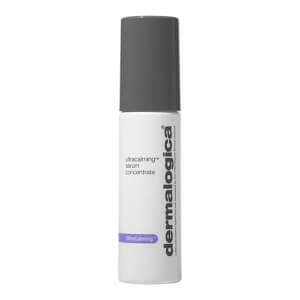 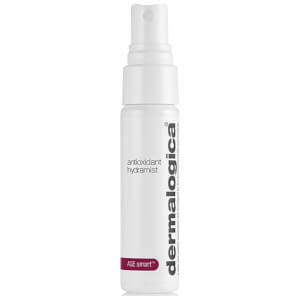 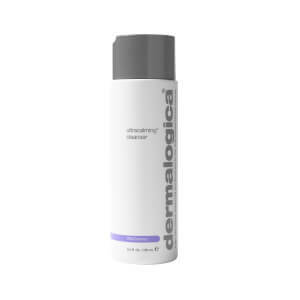 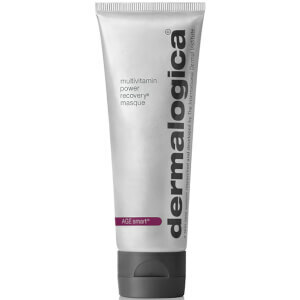 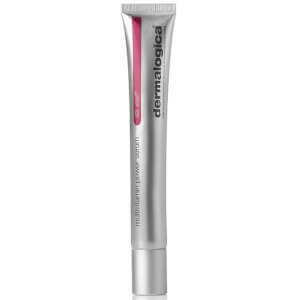 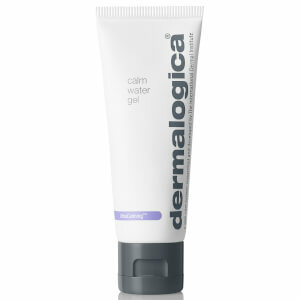 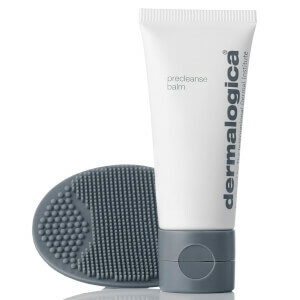 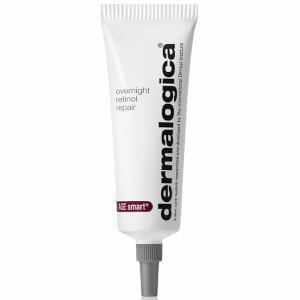 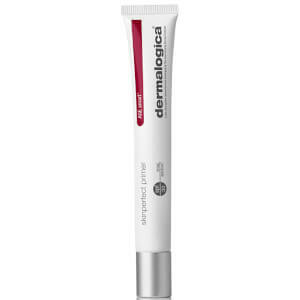 Free from these extra artificial elements, Dermalogica offers a gentle yet powerful option for skin prone to irritation and sensitivity while treating a range of skin care needs, including acne, dryness, sun damage, and premature aging. 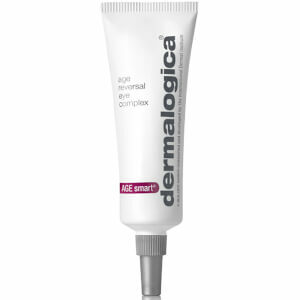 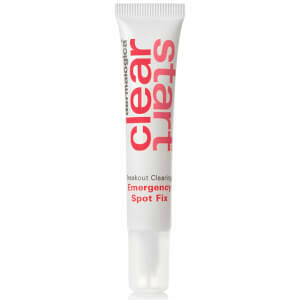 The journey to perfect skin usually involves many side roads. 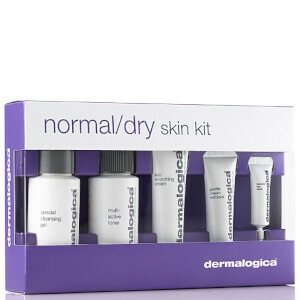 For most people, skin care is not about finding a solution to one problem alone. 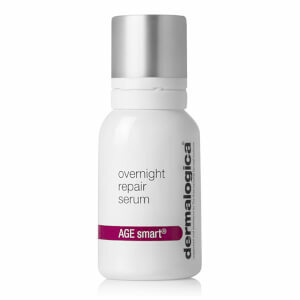 Whether dealing with the effects of acne or perpetually dry skin, these concerns will always be coupled with the aging process and how it affects the skin. 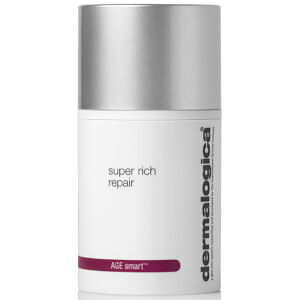 While you may be treating the acne or dryness condition, you still need to treat the fine lines and wrinkles brought on by the years. 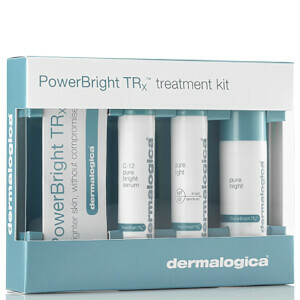 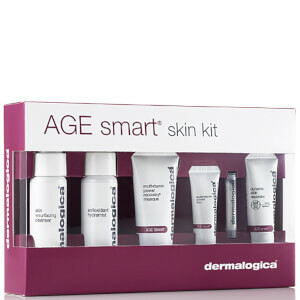 With the signs of aging starting earlier than they used to due to environmental hazards and improper skin protection from a young age, Dermalogica offers skincare products designed to combat an array of skin problems while offering age fighting abilities. 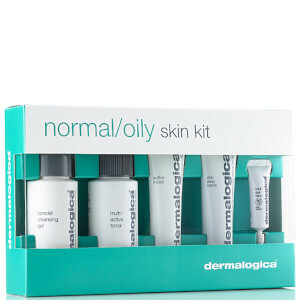 Whether in search of a lightweight sunscreen to protect from sun damage without clogging pores for daily use, an antioxidant infused masque for a quick refresher to your skin, or a month-long pampering routine with one of their inclusive kits to revitalize tired skin revealing a more youthful appearance, this collection of luxurious serums and solutions offers superior performance for lasting results. 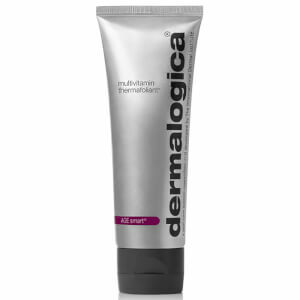 From skin brightening formulas to men’s specially formulated shave creams, put your best face forward with these professional grade skin care options. Created in 1986 by British skin therapist, Jane Wurwand, Dermalogica is backed by a team of passionate scientists driven by results. 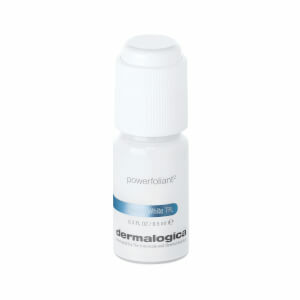 With an emphasis on combining exceptional power without creating further skin irritation, they have built their reputation on supplying skin care products of exceptional quality. 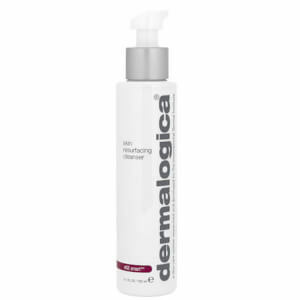 Aside from their impressive reputation, they continue to support the advancement of skin therapy around the world with their first-rate training programs for skin care professionals.